Urban living is hard enough without the ground blowing up under your feet. And now, finally, PG&E is taking some steps to make city streets just a little bit safer. The power company has overhauled its inspection process, following years of exploding manholes, underground fires and widespread power outages. The overhaul started in 2005, after an exploding underground compartment severely burned a pedestrian in San Francisco. That prompted the City to apply regular pressure to PG&E to fix its inspection process. Three years later, the company changed the way they inspected its equipment for potential explosion risks. The company says it took that long to come up and install a new transformer design. 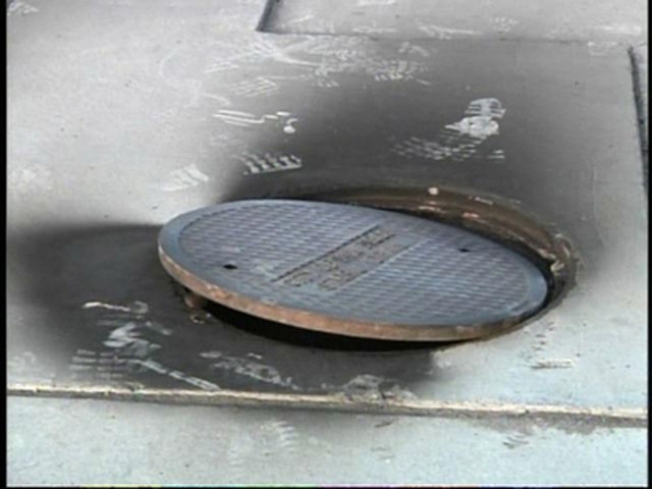 In the coming years, PG&E will replace manholes with newer models that are less likely to fly unpredictably into the air. The new models will be more like the top of a medicine bottle. They'll require a special twisting motion to be completely separated from the street.